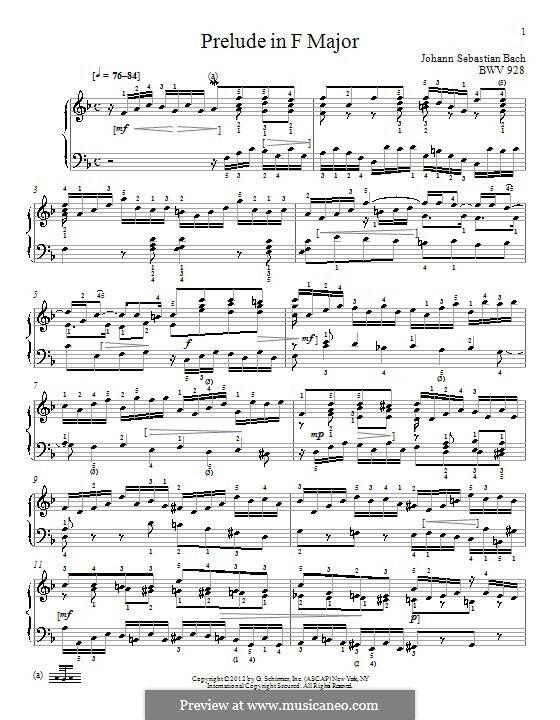 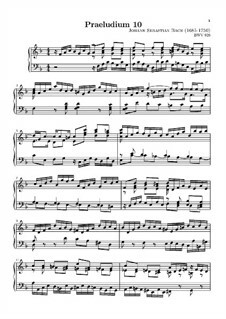 This lively prelude (No 9 of the First Set of Bach's eighteen Little Preludes)has been arranged for a trio of two Violins and Cello from a keyboard piece; it may be played by solo instruments or a string ensemble. 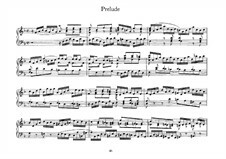 A viola may replace the second violin. 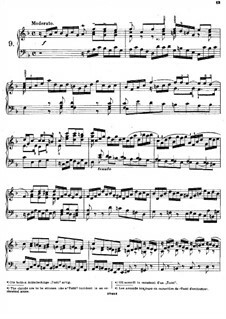 This score is presented without bowing or dynamic markings, thus allowing great scope for explorative interpretation! 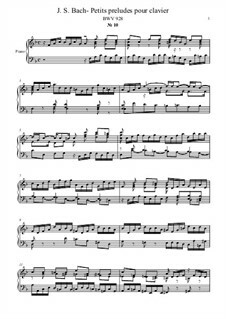 The zip file contains a full score and separate instrumental parts - a total of 6 pages. 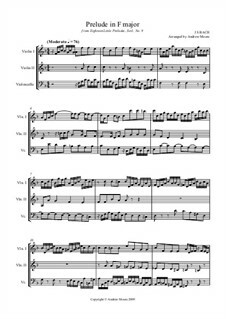 para trio de cordas Organizado por Moore A.
os clientes que fizeram donwload "Little Prelude in F Major, BWV 928" também fizeram download.